Beautiful Boy is based on the true life story of Nic Sheff and his battle to overcome addiction. Based on two separate books – Beautiful Boy: A Father’s Journey Through His Son’s Addiction by Nic’s father David Sheff, and Tweak: Growing Up on Methamphetamines by Nic – Beautiful Boy depicts addiction from both the addict’s and family’s perspectives. The film is as much David’s story of a father trying to help his son as it is a story of a young man and his demons. The father-son relationship is the emotional core of the film, and will have you shedding a few tears with heart-rending performances by Steve Carell and Timothée Chalamet. 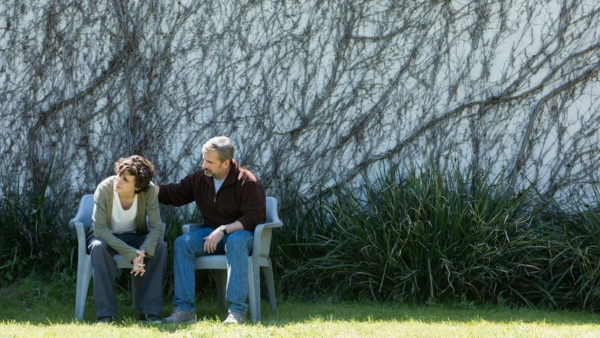 Beautiful Boy is less of a narrative or character study than it is a well-rounded portrait of addiction. Its non-linear structure makes for a muddled timeline, but it does evoke the feeling of a story told through memories. Seeing Nic and David’s relationship at various ages helps to humanize the story, ground it in an everyday reality and emphasize that addiction can affect anyone of any standing, in any situation. In spite of having a loving family and resources to seek help, Nic’s addiction is overpowering, dominating the bulk of his young adult life. Even though the audience knows that Nic survived to write a book, it’s still impossible not to feel nervous for him as he spins out of control. Now with a film of their story, Nic and David, along with the filmmakers, plan on taking Beautiful Boy to various schools and community centres to raise awareness of addiction and to be on hand as an example to give hope to those struggling. Beautiful Boy may not be a masterpiece, but as an inspiration to have hope during dark drug-fueled times, it’s a meaningful film for present day. The opioid crisis is affecting more people than ever, and it’s important to let people know that they’re not alone. 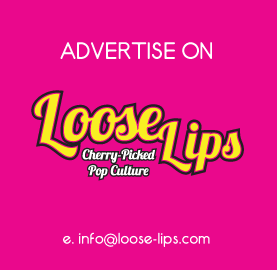 This entry was posted on Tuesday, October 16th, 2018 at 6:34 pm	and is filed under Events, Features, Film, Review.